It is my great honor to share one of my Saudi Arabia coffee shop to all of you. 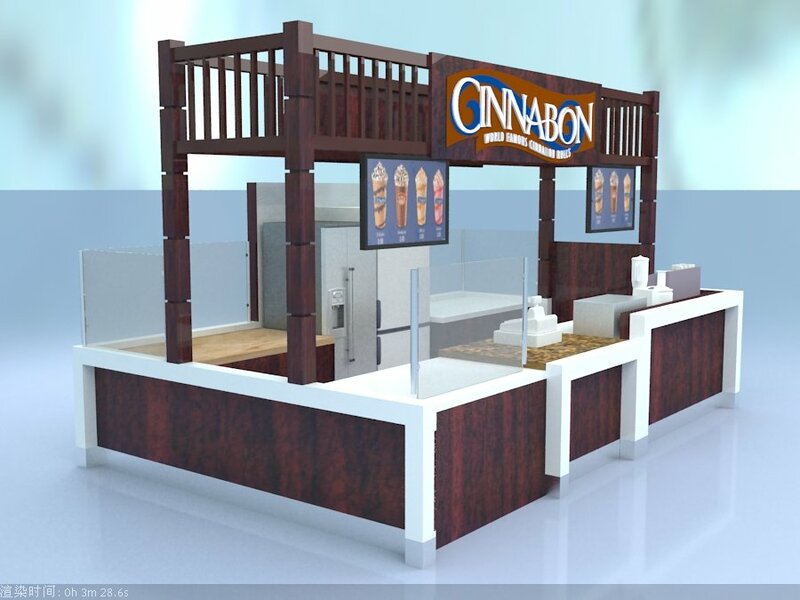 Below left one is the 3D of his coffee shop design and right one which she send me today after installation. That customer is from Saudi Arabia ,who is the interior designer and she plan to open her coffee shop. 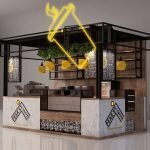 As you can see from that design it is a kiosk with functional ..it is not only can make coffee and there are so many bar and tables for customers to enjoy their leisure time .that will be great and useful .from this shop design we can know it is kiosk design firstly .but finally it was installed into a retail shop. 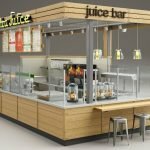 as my customer told at first she rented a space in the middle mall. But after the mall told there will be a store its rent much cheaper than middle space so she rented. 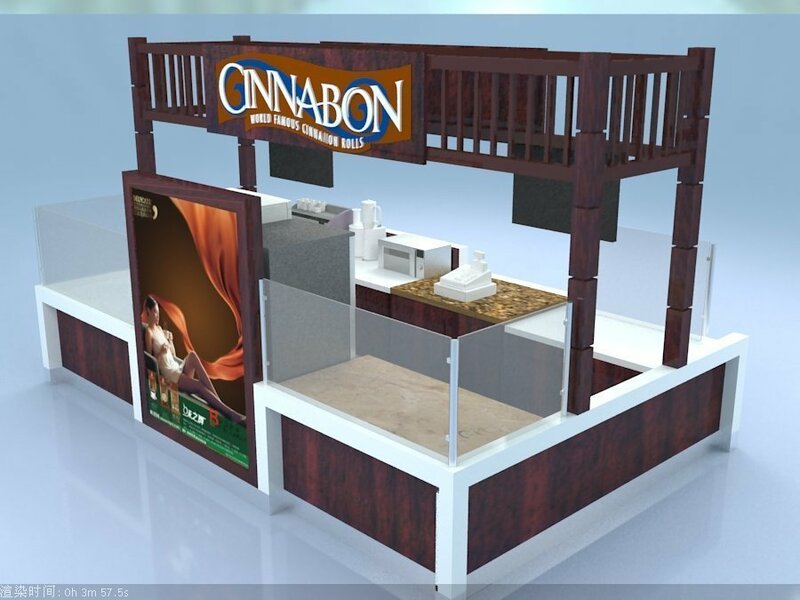 It is very perfect that our kiosk also can fit very well in the retail store .after do like that it looks much more high-end, magnificent and classy.do you think so? 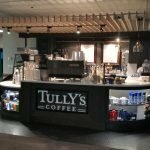 If you have any plan and ideas to open your own business for a coffee shop. Please feel free to contact us at any time. 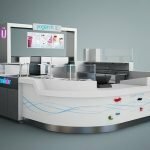 Unique kiosk always provides the best mall coffee shop kiosk design concept with the best kiosk price for sale. 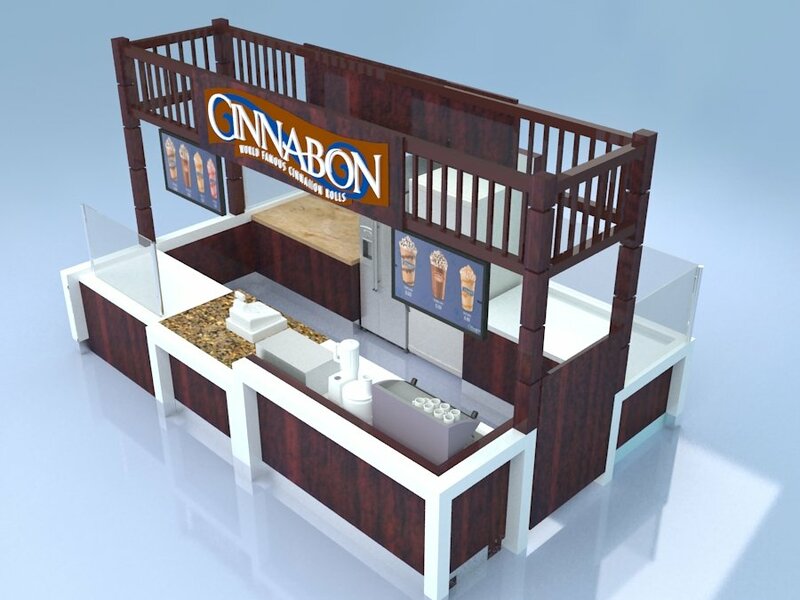 Whether you are a franchise business company or single coffee kiosk vendor, we will have your ideal displays.